Hair loss can affect both men and women. While genes play a vital role, there are usually other reasons as well, including, hormonal imbalances, an under-active thyroid gland, nutritional deficiencies and insufficient blood circulation in the scalp. 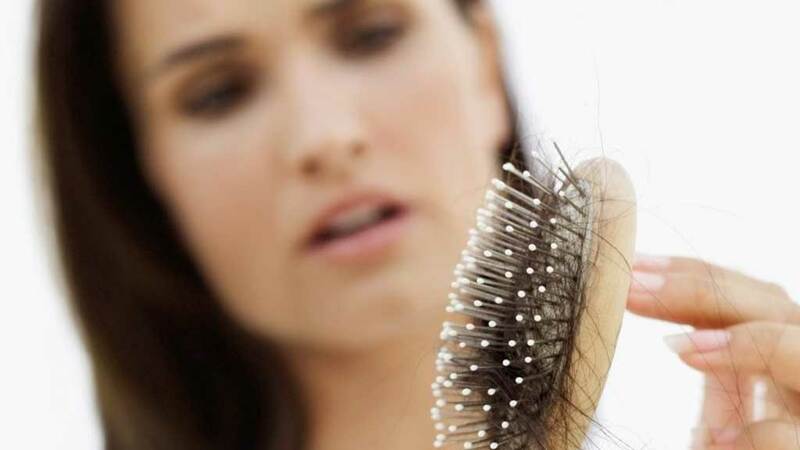 Hair loss is a mammoth problem that many people are suffering from. There are lots of factors behind this hair fall problem. Let’s take a look at the home remedies of hair fall. 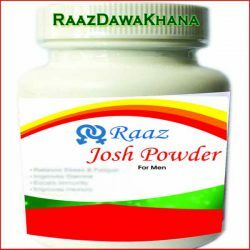 One of the most effective home remedies to control hair loss is using fenugreek / methi. Seeds of fenugreek are rich in hormone antecedents that help in hair growth and repairs hair follicles. These seeds also contain nicotinic acid and proteins that strengthen the hair shafts and boosts hair growth. 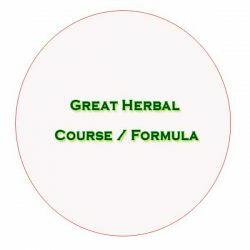 So, now as you know, how much fenugreek seed can help to control hair fall and boost hair growth you must be anxious to know how to use them for hairs. Soak the fenugreek seeds in water overnight and grind it in the next morning to make a fine paste. Apply this fenugreek seed paste to the scalp and hairs and let it set for 30 minutes to one hour, covering your hairs with a shower cap so that it does not get dry. Rinse off with plenty of water, no need of using a cleanser or shampoo. Follow this process of treatment at least twice a week for a month to see effective results.